I happen to be a pie person, so I am super excited to make these pie pops. I think mini-macaroons would look just darling on sticks :) Definitely on my "to bake" list. Maybe I will expand out to all these items for my bridal shower, make it a continuation of the cake pops I did at the engagement party. Have you ever made any of these or tried them?? What flavors are the best and what did you make them for?? Psst: Let's connect up over twitter or facebook! 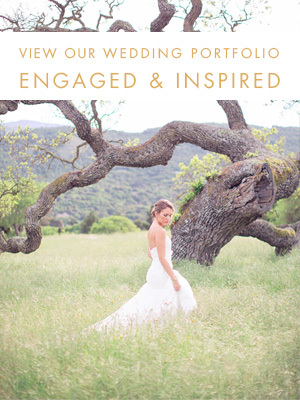 I'm an April 2011 bride planning my Holman Ranch wedding in Carmel Valley. Thanks for visiting!